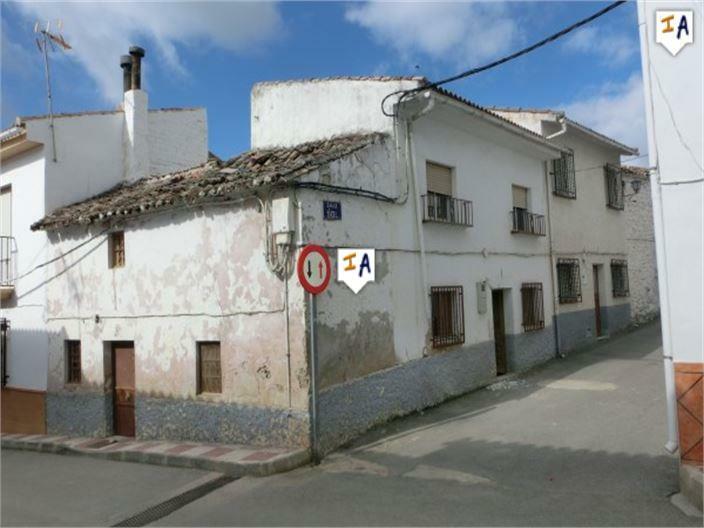 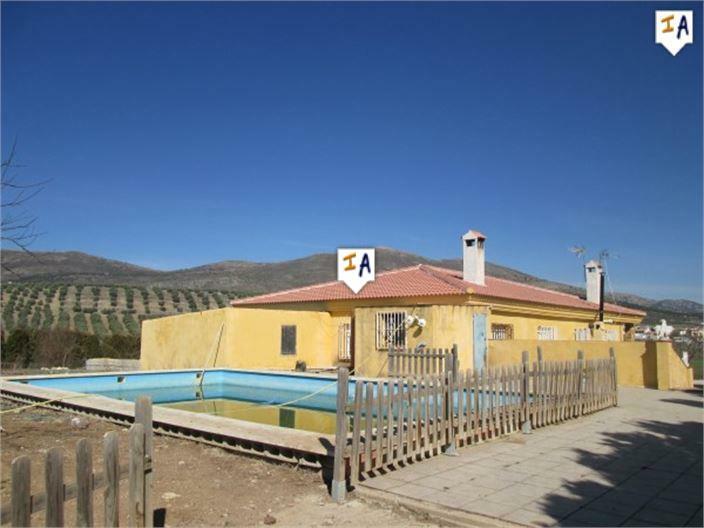 Bargain 5 bedroom corner property with lots of possibilities for under 22.000,00 euros. 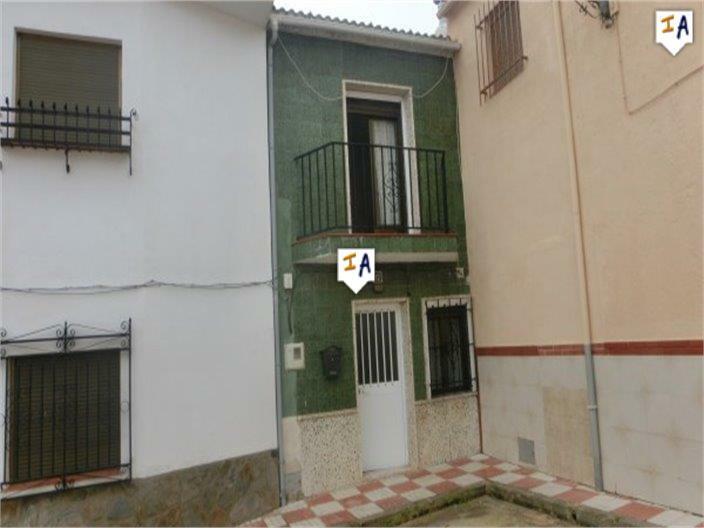 REDUCE TO SELL 2 bed, 2 bath Townhouse in Montillana with space to add value. 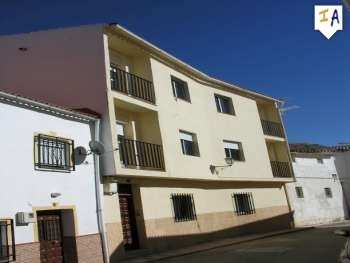 Large renovated 3 storey APARTMENT BLOCK with 3 separate apartments in centre of town, near Granada.